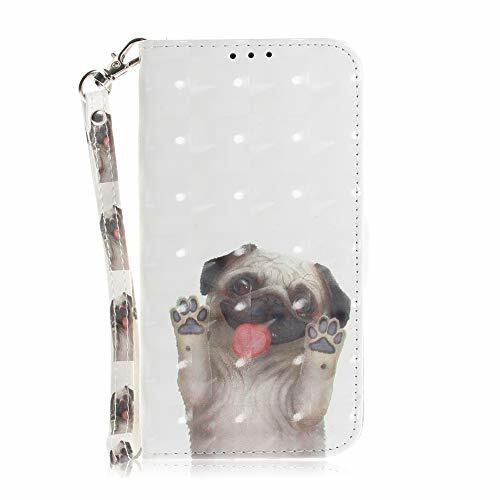 COTDINFOR iPhone XR Case Cute Animal 3D Effect Painted PU Leather Wallet Cover Flip Viewing Clasp Shockproof Card Holder Case for iPhone XR (6.1 inch) Funny Pug TX. 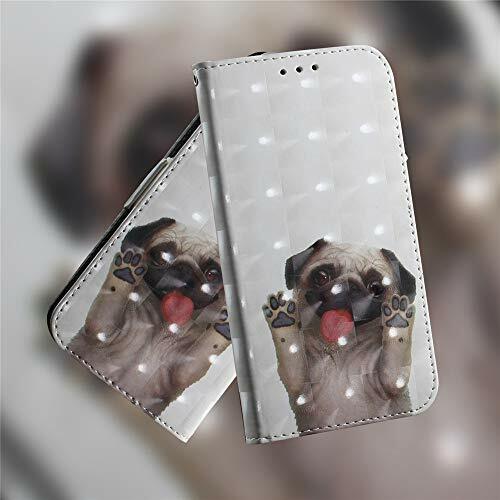 Made of TPU + PU ,It is offers perfect all-round protection – both against shocks and scratches, and stains. 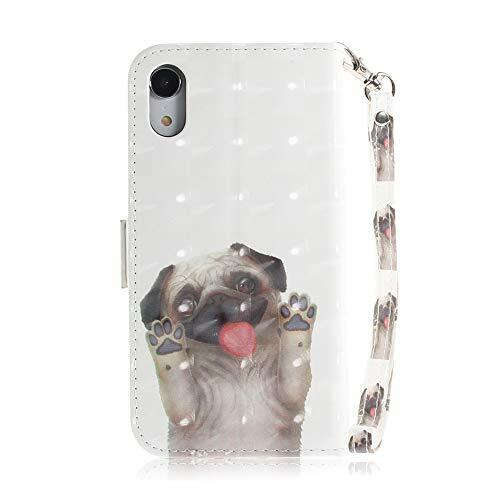 Sweet and lovely style, Cut outs allow access to camera, ports and sensors. Allows easy access to all buttons, controls and ports. 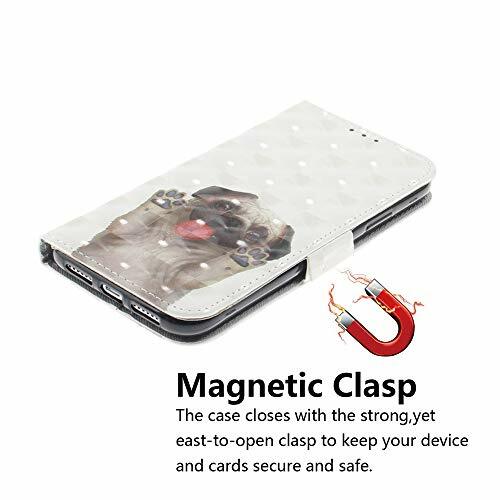 Book Style Cell Phone Case is designed to fold back, are perfect for writing or watching video every time. 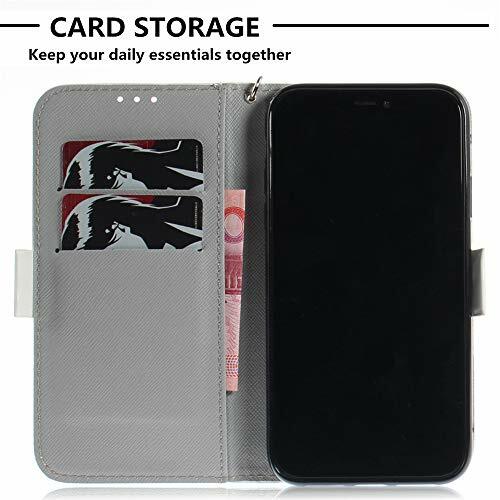 It is a good support for your mobile.